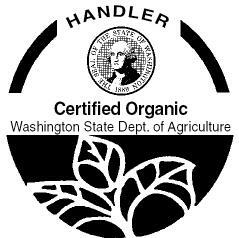 We are a USDA Certified Organic company. We do not (and will never) sell any genetically modified (GMO) seeds, or seeds that have been treated with pesticides at any point in their lifespan. You can download a copy of our USDA Organic Certificate here.